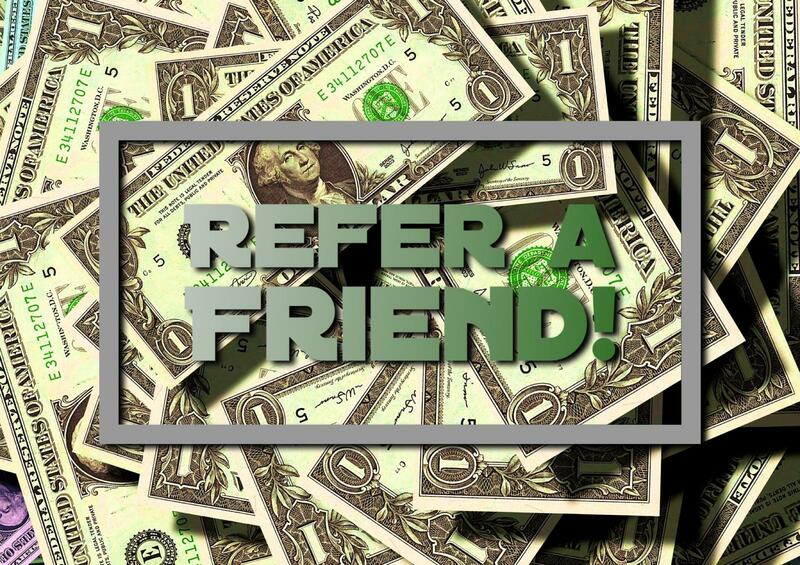 Home Customer News $50.00 When You Refer a Friend! Sonshine Motors is running a referral special! Today-Thursday 9/17/17. Refer a family member, associate or friend to finance a vehicle through us, if they are approved and finance a vehicle we will pay you $50.00! Just remember they must specify that they were referred to our dealership by YOU!